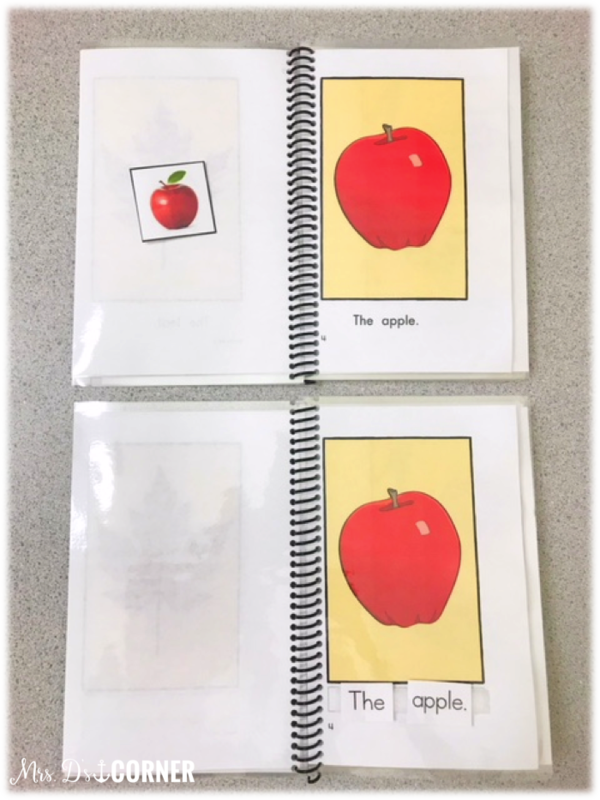 Guided Reading is a key component to literacy instruction in any primary classroom. It typically looks like the teacher working with a small, differentiated group of students… small group meaning anywhere from 2-6 students. The goal of these small groups is for the students to eventually use the reading strategies we are teaching them independently to read fluently. 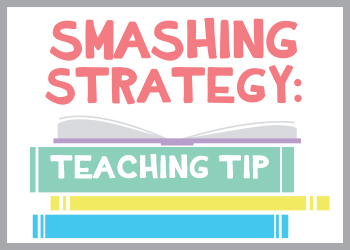 Today I want to talk about Guided Reading by sharing different strategies to help you help your students be more successful readers. In my Life Skills classroom, I have 7 students and I have 3 different reading groups. I have a nonverbal reading group who is focusing on Core Vocabulary using communication boards, a reading group on a DRA Level A, and a reading group on a DRA Level F.
How in the world do I plan for all of this? Since the Life Skills curriculum is the “TEKS” (Texas State Standards), we don’t have a specific set of books or guides to go from for each week… literally nothing. And when you have students in 1st, 2nd, 3rd, and 4th grade, it gets really overwhelming… REALLY fast. Before Reading A-Z, I really don’t even remember how I survived planning for each week. After purchasing a year subscription to Reading A-Z? As of right now, I am planned for 3 weeks ahead of time for our Reading Block… for all of my reading groups. I, also, wanted to show you two more recent RAZ books that were the same book, leveled differently. I printed the single-sided book (Level A), laminated it, and then adapted each book accordingly. The top book has the words. I image searched for real picture of each image within the story. Printed, laminated, and added hook/loop to make the story interactive. The bottom book is the same book, but in the wordless format. Use Word, I typed out each sentence from the story. Printed, laminated, and cut out each word separately, then added hook/loop for students to then “write” their own story. 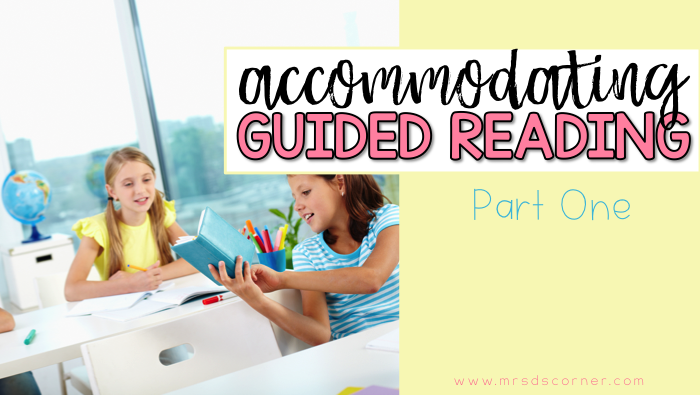 You can learn more about how I use Reading A-Z readers in my classroom here. 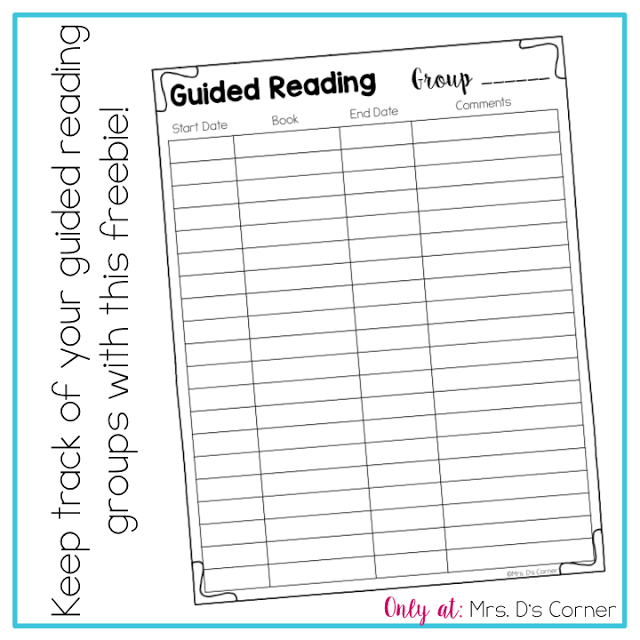 To help you keep track of what books you are reading with which groups, and what books you’ve read with each of your groups, use this freebie. Do you use Reading A-Z? 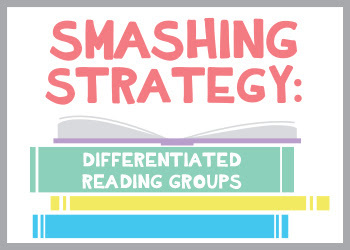 How do you differentiate reading groups? I teach Kindergarten. 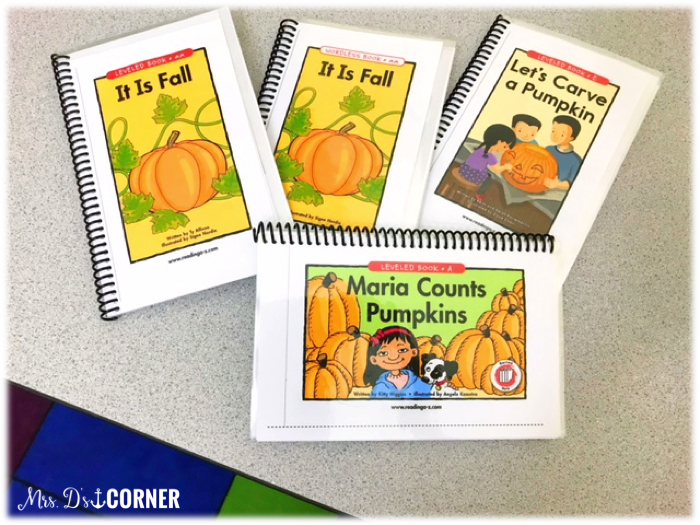 I use different leveled readers for my guided reading groups. You are lucky that you have access to Reading A-Z! Wow girl, your levels sounds challenging but you're rocking it! So thankful we have a subscription to Reading A-Z as well! How do you get it to print full page? When I try to print each page of the projectable it prints it at the top of the page smaller than what you show. Thanks! Many SpEd teachers have access to Boardmaker. It makes adapting books much easier. You may have to Google search for a few pics for words that are not in their word bank, but all of the ones you showed for the animal legs book would be doable. One piece could say many legs with symbols for both words. You can also choose each page with a screen shot and then print it much larger on that full sheet of card stock.